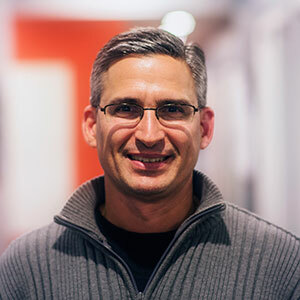 Pastor Jean Claude grew up in Haiti and developed a deep passion to see his people thrive. After a near death experience in a car accident, he committed his life to Christ and has never turned back. He founded multiple churches across Haiti, as well as an orphanage in Port-au-Prince, and an orphanage and school in Fond Blanc. To say he’s busy is a huge understatement. You can frequently find him flying to and from the US to help raise support and awareness for his various charitable efforts. 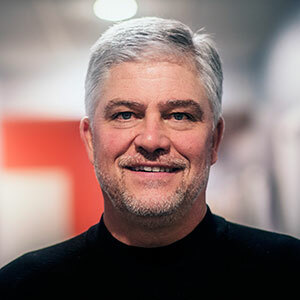 In 2010 he began to work alongside Paul Young, and eventually Next Step Ministries, to further provide for the children at the Fond Blanc orphanage. His spiritual leadership and vision is at the center of the Fond Blanc Foundation. 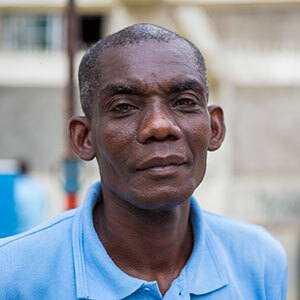 Theodore is a close friend of Pastor Jean Claude and has been humbly managing the day-to-date operations of the Fond Blanc Orphanage since it opened. He works with Mommy Dieula and Jetha to make sure the children are regularly fed and their clothes and bedding are washed. He also works with Pastor Ishmael making sure the children go to school and church. Theodore has a huge heart for the children and the missionaries who come to serve, and can often be found selling them sodas to help pay for orphanage expenses. 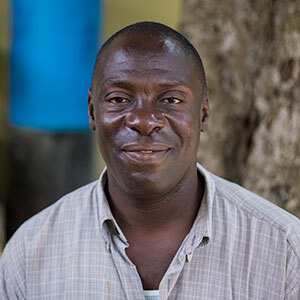 Pastor Ishmael is a close confidant of Pastor Jean Claude and has been placed in charge of the Fond Blanc Orphanage Church. He runs 3 services a week for the children and the surrounding community. The services are filled with singing, dancing and praising the Lord, and are known for lasting as long as 3 hours. Pastor Ishmael also helps to oversee the education of the children and the many building projects at the Fond Blanc Orphanage. Son is a close friend of Pastor Jean Claude and pastors one of his churches outside Port-au-Prince. When he’s not pastoring, he often travels with Pastor Jean Claude and helps him manage the orphanage logistics and construction. He is a skilled welder and fabricates much of the metal work at the orphanage and other buildings. He is the father of Tide and Swenson, as well as 3 other children. He is an extremely hard worker and dedicated to providing for his family and the children at the Fond Blanc Orpahange. 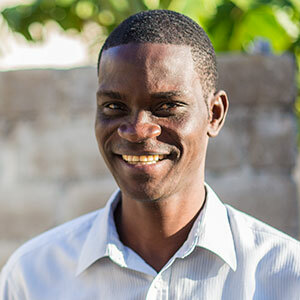 Fabo is a member of Pastor Jean Claude’s church in Port-au-Prince and assists him in managing the orphanage logistics and construction. His plumbing and electrician skills have been put to good use with all the orphanage expansion. He also works closely with Son to make sure all food and supplies are transported to the orphanage on a weekly basis. 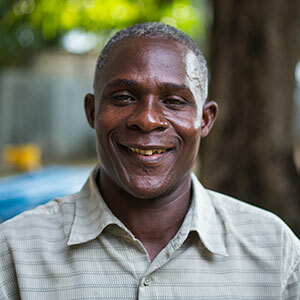 He is happily married with two children in college in Haiti. He is a true servant with a warm laugh and humble heart, always willing to help Pastor Jean Claude carry out his vision. Cenat designs and manages all the construction projects at the Fond Blanc Orphanage. 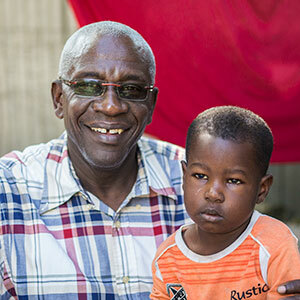 He has worked closely with Pastor Jean Claude to build the orphanage, missionary dormitory, church and kitchen remodel. 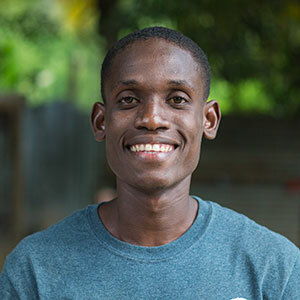 He has a real passion for the community of Fond Blanc and hopes to start a new housing project with Next Step Ministries in the next few years. You can often find him managing the many construction workers or drawing up new designs under the large mango tree in front of the orphanage. 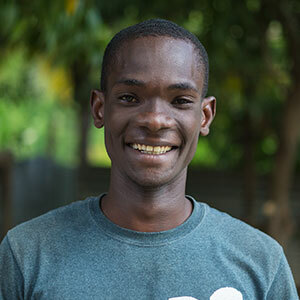 He is excited to use his skills to provide a better life for the children at the orphanage. Tide was born and raised in Port-au-Prince where he still lives with his family. He grew up in pastor Jean Claude’s church and is a important member of the his Fontamara congregation as a role model to many youth. Tide studies electrical engineering at the GOC University in Titanyen. 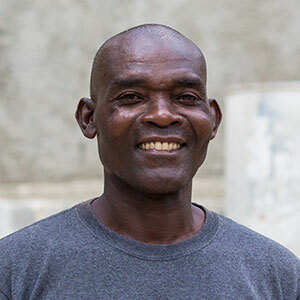 He spends much of his time using his handy skills to help out with construction at the Fond Blanc Orphanage and various other projects like fixing the generator, water pump and even our truck! We are so blessed to have him on our team. Swenson is Tides younger brother and also lives in Port-au-Prince with his family. There he is an active member of the Fontamara congregation and an important part of the church band. 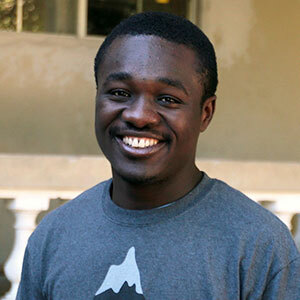 He attends high school in Port au Prince but still manages to spend lots of time in Fond Blanc. He loves spending time here because he has built meaningful and lasting relationships with many of the children. He is a great role model and someone they often come to for advice. Many of the children here wish to grow up to be like Frè Swenson. I am a Senior at Edgewood College, majoring in Sociology and minoring in Biology. 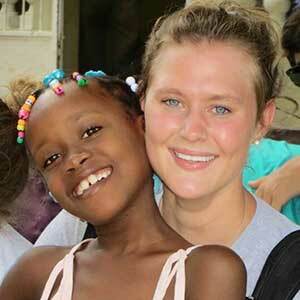 I first fell in love with Haiti in 2013 on my first mission trip out there. Ever since then I have been obsessing over the next time I get to go back. I was fortunate enough to be asked to be the intern for the Fond Blanc Foundation in the Fall of 2014 and am SO excited to be involved! Tia is a Middleton Wisconsin native and currently lives there with her husband Garry and four children, Olivia, Jake, Davis, Victoria and their two dogs. 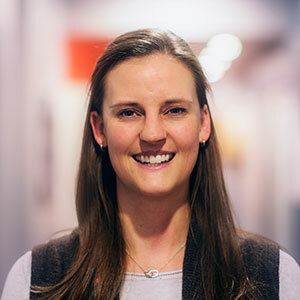 Tia graduated from the University of Wisconsin – Madison and has worked with the Ministry of Social Services in British Columbia, as a teacher in the Madison School district, as a Child Advocate and a Youth Minister. 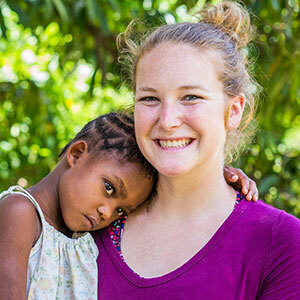 She traveled to Haiti for the first time in 2012, leading a mission team of 22 students, where her life was permanently changed. 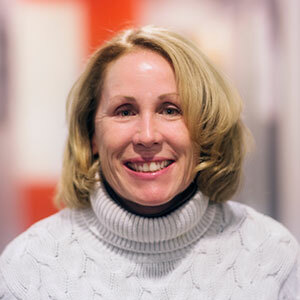 She continues to lead mission teams to Fond Blanc, as well as serving as the Executive Director of the Fond Blanc Foundation. The children of Fond Blanc and Haiti represent a complete change of direction in my life. In 2009, I left a 30-year career in the marketplace in order to respond to God’s call on my life and create Sure Foundations, an organization that strives to help Haiti build a solid foundation for its future. In January 2010, right after the big earthquake, I felt God tell me to go to Haiti. It was then that I met Pastor Jean Claude Sylvain and was first introduced to the Fond Blanc orphanage. Through a close partnership with Next Step Ministries, we’ve tried to further Pastor Jean Claude’s vision and help provide for the children. The Fond Blanc Foundation is a way for us to connect with others like you – people who are willing to give back. Spent her career in health care management, serving 21 years as Operations Vice President at St. Mary’s Hospital Medical Center. 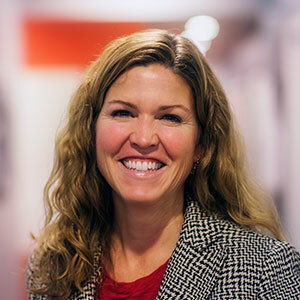 She has also served on the Board and Fund Development Committee of the Badger Chapter of the American Red Cross and has been a long time supporter of organizations that serve the health and financial support needs of families in the community. The Fond Blanc Orphanage Project has provided a unique opportunity for us to commit time and financial resources to the well-being of the children at the orphanage, who we fell in love with on our visit there in 2013. My life is a mess, but in an incredibly chaotic, Christ-driven, sold-out passion, loving life sort of way. I helped to start Next Step Ministries in 2009. We lead mission trips all over the world. But it wasn’t until 2012 that I first met Pastor Jean Claude and the 54 silly, crazy, little kids of the Fond Blanc orphanage. I fell in love with them and alongside some new friends, created the Fond Blanc Foundation. My role is to support Alison and our team in Fond Blanc, and make sure they receive the resources they need to succeed. I love using my creativity to help tell the story of these amazing children, so that others have the opportunity to get to know them as well. 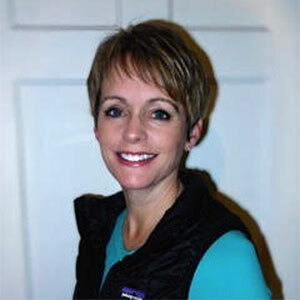 Molly was born and raised in Madison Wisconsin, and now resides in Middleton. 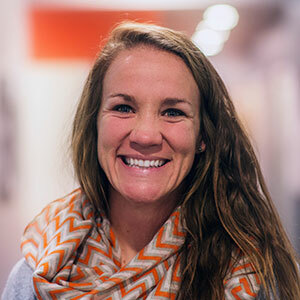 Growing up, her dream was to work in a profession that focused on children and soccer. 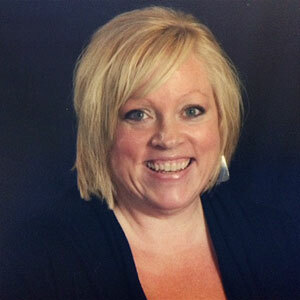 She is currently the Director of Coaching for Middleton United Soccer Club. 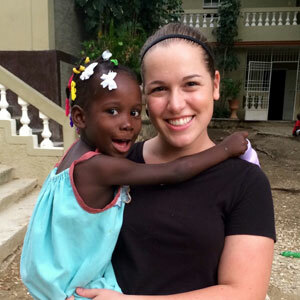 During the summer of 2012, Molly ventured to Haiti for what turned out to be a life altering mission trip. 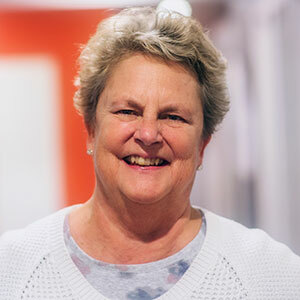 She has been called to serve for a lifetime of dedication and compassion in hopes of changing the lives of the children and community of Fond Blanc. I am a recent graduate of UW-Madison, with a bachelor’s degree in Communications & Digital Studies. I have traveled to Fond Blanc many times over the past few years, through Next Step Ministries & the Fond Blanc Foundation. However, my life forever changed when I spent the Summer/Fall of 2015 as an on-site staff member for the Foundation. My role at the orphanage was to help meet the physical, educational, and spiritual needs of the children on a day-to-day basis. I’m so grateful for the time I spent with these 60 amazing kids. While I continue to miss Fond Blanc everyday, I am incredibly excited to be able to support the Foundation and the children from my new state-side role! For the past 23 years, Madison, Wisconsin is “home”. My husband David and I, along with our four children, Bailey, Riley, Brody and Maisy feel blessed to be part of this community. After helping with the fundraiser Play It Forward for Haiti this fall, I was hooked! The Fond Blanc Foundation’s mission, coupled with the dedication of those who serve the children, humbles and inspires. As a former classroom teacher, I relish the opportunity to play a role in the education of these children and will strive to help “grow the whole child”. Meeting the children and other members of the Fond Blanc community will truly be an honor! 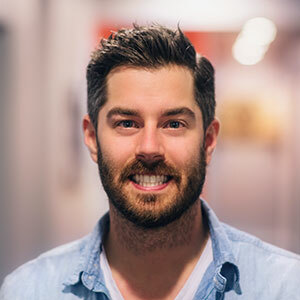 Neil works as a video producer and web developer with Andrew at Next Step Ministries, and is happy to support the children and communities in Haiti through the ongoing mission work with the Found Blanc Foundation. ..Just so its clear, he is a web developer for the internet, not a web developer like Spiderman. Although, that would be pretty awesome. I was born and raised in Haiti and went to high school in Port-au-Prince. After high school I received a scholarship to study Business Management in the US for two years in the freezing State of Wisconsin. After returning to Haiti in 2013, I joined Next Step Ministries to oversee the logistics of their Haiti mission program, and worked alongside Paul, Alison and Andrew to start the Fond Blanc Foundation. I have a huge heart for the children, especially when it comes to their education. Starting in 2015, I will be finishing my degree in Wisconsin while continuing to find ways to help the children in Fond Blanc. Karina Atwell is a Family Medicine physician. In an effort to further her interests in public health and community health, Karina is completing her Master in Public Health as part of a second residency in Preventive Medicine. She has traveled with her husband multiple times to the beautiful community of Fond Blanc (including their honeymoon!) with a focus on better understanding the health needs and assets of the orphanage and surrounding community. The people and area have captured her heart, and she will continue serving as a health resource, making the trip to Fond Blanc whenever she can. I am a follower of Christ, wife, mother and grandmother. I, like most of the world, watched the coverage on television of the earthquake of 2010. I can’t explain the movement in my heart and how I was drawn to the country. When my oldest son Christopher went to Haiti with Next Step in 2013 and shared his trip with me I knew I needed to do a mission trip there as well. My husband Bill and I had our chance with our church in March of 2014. I fell in love with the country and it’s people. Especially the children of the Fond Blanc orphanage. Their zeal and happiness with such meager surroundings and their love for Jesus was very moving. As a part of the advisory board I look forward to growing the foundation and supporting the needs of the people of Fond Blanc. I will continue to pray and lean on the direction provided by our Lord Jesus Christ as I humbly serve on this board. Has been interested in the welfare of children and families throughout his nearly 40 year career as a clinical and sports psychologist. He is currently serving his second term on the Urban League of Greater Madison Board and he is passionate about social justice issues. Adult Neurosurgery Nurse Practitioner at University of Wisconsin Hospital and Clinics since 2002. Co-facilitator of the Brain Tumor Support Group, Madison Chapter. Mother of 3 young men. Letty was blessed to participate in 2 Next Step Ministries mission trips to Fond Blanc orphanage in 2013 and 2014 and her experience with the children was life changing. Ophthalmologist at Davis Duehr Dean since 2000. Former Major in the USAF. Father of 3 young men. John was part of Next Step Ministries mission trip to Fond Blanc orphanage in the summer of 2014 and experienced the love and the overwhelming needs of the children and the surrounding community. 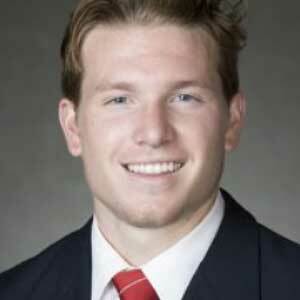 I am currently a Senior at the University of Wisconsin majoring in Real Estate and Urban Land Economics, while playing Division 1 Hockey. I have been to Haiti multiple times a year since we first went in 2012. I have been a team leader for many of the trips and served as a resource to the Fond Blanc board. I have also provided connections for the foundation with the University’s Athletic Department as well as the FIJI Fraternity. I plan to continue being an active intern for the foundation, working on fundraising, leading teams and supporting the Board. My favorite part of serving in Fond Blanc is the lasting relationships with the children and the Fond Blanc Community, while at the same time bringing others to serve and become the hands and feet of God. 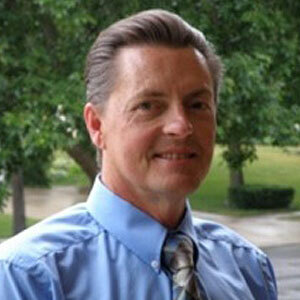 I am a recent graduate from Robert Morris University with a bachelor’s degree in marketing and sport management. I’ve traveled to Fond Blanc many times with Next Step Ministries and have developed a great love for the children and everyone we’ve spent time with. I’ve always loved working with children and being able to do something to help better their lives is something I am so passionate about. I am so excited to be involved with the foundation on a daily basis as an intern!